Discover 157 Halsted St in East Orange, NJ. 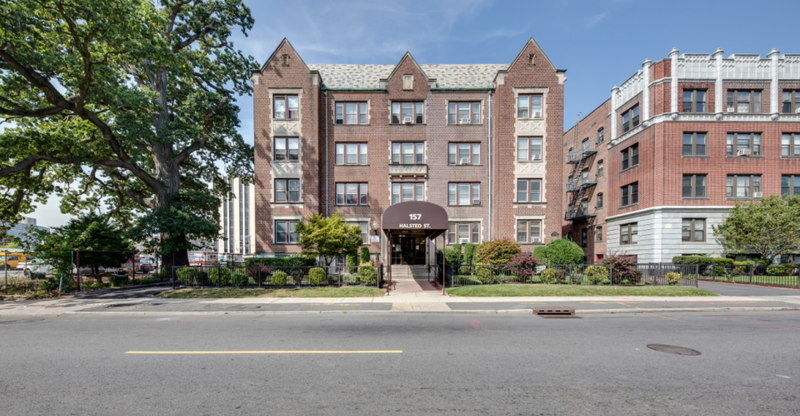 Located at 157 Halsted St. in East Orange, this community is perfectly situated for work or play. Our property is conveniently located near major highways, public transportation and shopping. The beautiful grounds feature a landscaped garden.